Rarely available corner one-bedroom apartment in London Terrace. 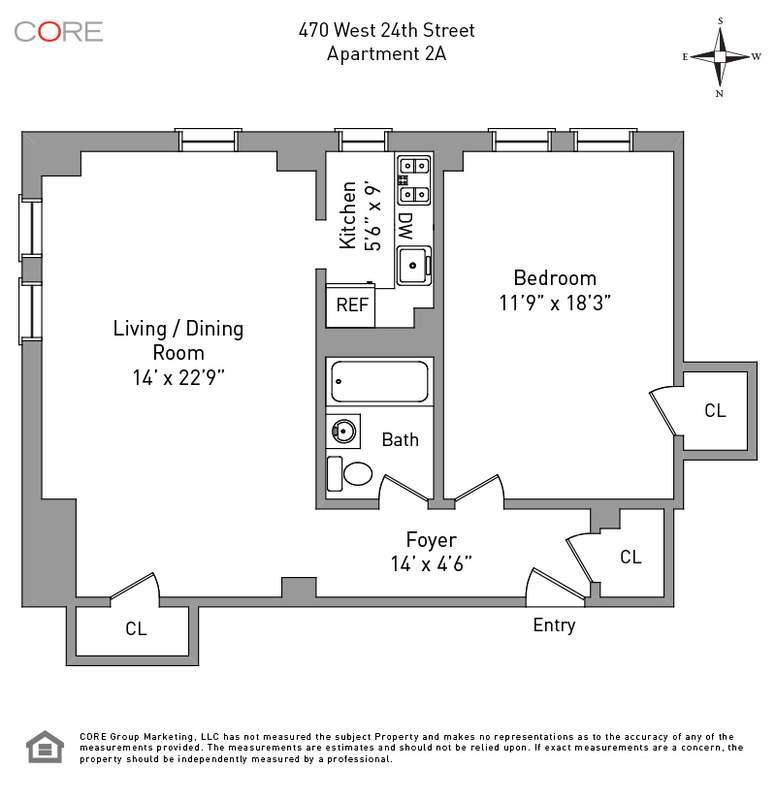 This bright and airy apartment is one of the largest one bedrooms in the building. With six large windows facing south and east, this apartment is flooded with natural light throughout the day. The windowed kitchen is complete with stainless steel appliances including a full sized refrigerator and dishwasher. The 10-foot ceilings make this expansive apartment seem even larger and with an oversized bedroom and 3 large closets, you will have plenty of storage. 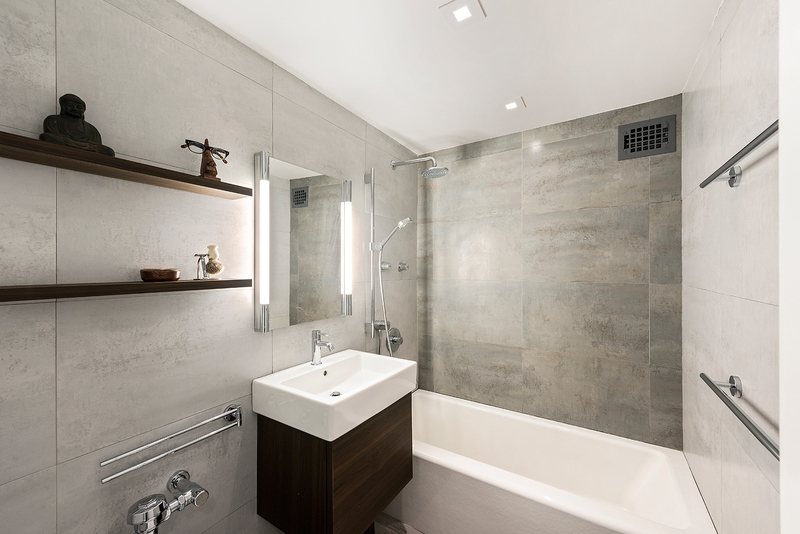 The tastefully updated bathroom includes Hans-Grohe fixtures, Kohler tub, Toto toilet, Duravit vanity, and Spanish tiles.